The Leitrim Design House, Ireland’s premier Craft Gallery, is housed in The Dock. Shortlisted on the Irish Times Best Shops awards, the gallery showcases a distinctive range of Irish made products; fine art, ceramics, glass, prints, metal, wood, jewellery, textiles, paper-craft & unique cards and the selection of work on display is carefully curated with a strong emphasis on quality, design and innovation. 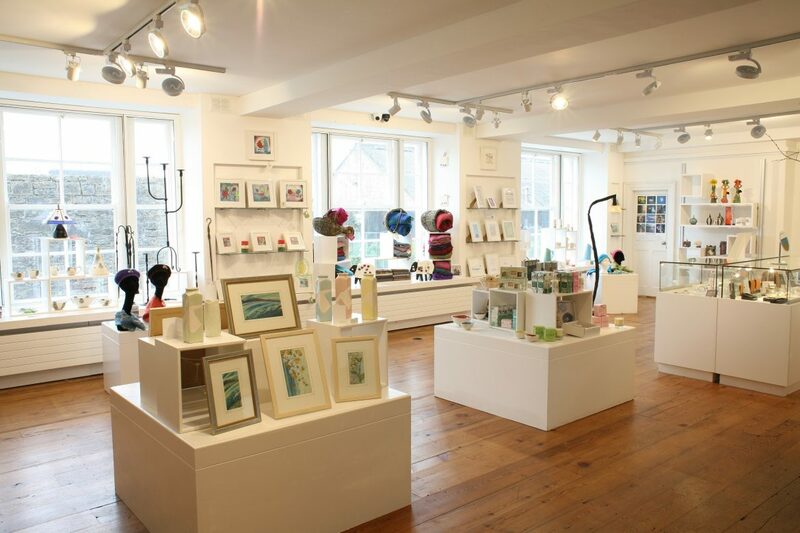 Considered a landmark visitor attraction in the region, the Leitrim Design House is a unique shopping experience catering for those who want something authentic of value and quality. A real gem!